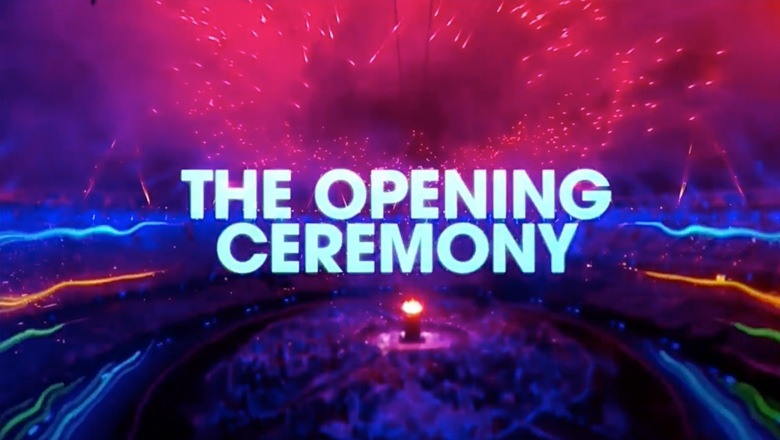 NBC is using Katy Perry’s “Rise” as the background track of its main promo for its coverage of the 2016 Olympic games in Rio opening ceremony. The spot combined stylized footage from around the world with colorful, organic trails of colors and integrated typography and the switches to Rio oriented footage, also with the colorful paths. 2C Media created the spot for NBC Sports. The color palette is borrowed from the network’s amoeba-shaped logo. NBC also has a longer version of the video, sans the graphical elements, available.